TV-14. On DVD 2/07. Ok for kids 13+. 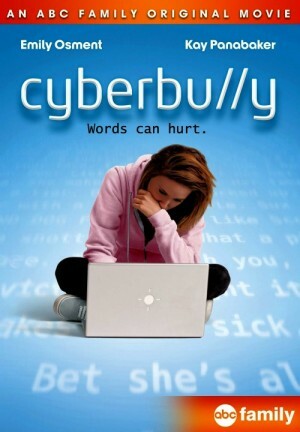 http://abcfamily.go.com/movies/cyberbully; buy on Amazon. Taylor (Emily Osment) is a pretty 17-year-old who's dealing with her parents' divorce and painfully aware of her lower social status in high school. When she gets a computer for her birthday, Taylor soon finds herself the victim of betrayal and bullying while visiting a popular social website, and withdraws from her friends and family, including best friend Samantha (Kay Panabaker). Taylor's mom (Kelly Rowan) takes on the school system and state legislature to bring justice and awareness to cyberbullying. 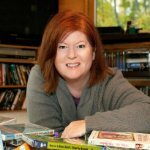 An important topic for any family with kids who spend time on social networks.